What is the Kyusho Institute? The Kyusho Institute is an institution dedicated to uniting all martial artists and creating an environment of collaboration and education. We believe that by embracing the uniqueness of each martial art we all become better practitioners while remaining students. We help unite martial artists globally through the PinPoint™ Method. What is the PinPoint™ Method? A Strategic and Tactical Pressure Point Methodology. Easy to Learn. Quick to Implement. The PinPoint™ Method’s unique learning system is broken down by Modules, which are then broken down by Classes of related material to help you learn faster. What will I receive through the Kyusho Institute? The Kyusho Institute curriculum will be delivering kyusho jitsu teachings under the PinPoint™ Method brand. The curriculum is designed to create more value, more structure and flexibility so that you are getting the best advanced pressure point education available in the world. There will be three tracks in the Kyusho Institute to learn the PinPoint™ Method and this is designed to give you as much or as little education that you want. PinPoint™ Reference Guide was created for those who want a quick reminder of what they learned in class or what they will be teaching to their students. It is a great resource for your Kyusho Journey! The PinPoint™ Instructor track is for those that want to become an Instructor and bring the PinPoint™ Method back to your students. There will be additional training in each level such as Stress Drills, Instructor Extras and more! A PDF synopsis comes with each class that gives you high quality images of point location and can act as a class lesson plan if you so choose to use it that way. The Master Educator track is for those that want to study the PinPoint™ Method in depth and understand our philosophy of collaboration, independent thinking, and have personal and professional development. This track is for those that are looking to be in the forefront of building a community of martial art instructors for all of us to learn from and with. It is your choice which track you want to be on. 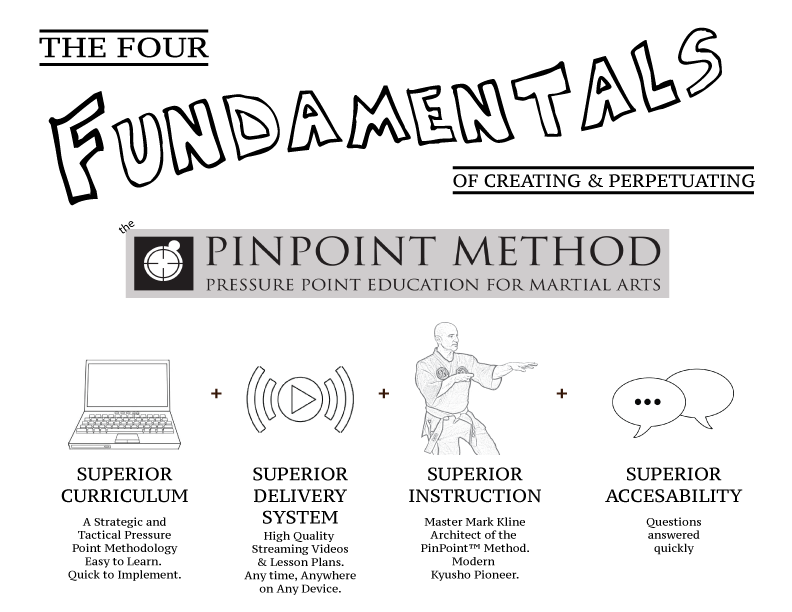 Which track you want to be on is only a function of how in depth you want to go in learning the PinPoint™ Method which is specifically designed to teach pressure point techniques from the vantage point of self defense for those that are disadvantaged. For those that will be learning this for their own education it will help Force Multiply™ your current techniques. I am / have trained with another Kyusho Organization, how does this affect me? We welcome your knowledge and advice that you bring with you. The Kyusho Institute was built upon sharing and collaborating with many people, from many different backgrounds. You may train with us and/or your current Kyusho Organization. For us, this is fine. The Kyusho Institute is about learning and sharing in a way that will benefit all, regardless of affiliation. In order for all of us to be on the same page…everyone must go through the online classes in order that we all “speak the same language” of Kyusho. There are several ways to accomplish this through the different levels of programs that we offer. How much will this cost and what do I get? We have resources available for both students and instructors. The PinPoint™ Reference Guide is a quick look at the Drills that a Student can use to remember and recall the drills taught in class. Only $20 / year. If you wish to train directly with me through our Instructor Tracks, please click here to see the programs available and what you get with each one. In order to see if this program is for you…You can try out this program for 30 days Absolutely Free. 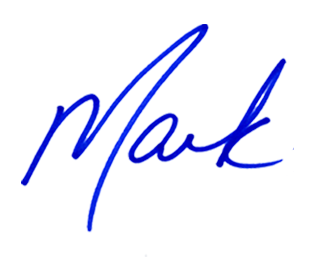 Please click here and you can fill out this form. At the end of the 30 days if you feel this is not for you…then no problem…at least you tried. At any time during the 30 days you want to get upgrade to any of the membership programs…just send me a message and I will personally help you get started.